A delicious Indian flatbread that is as healthy as it is versatile, Pumpkin Paratha or Kaddu Ka Paratha is a wholesome meal in itself. 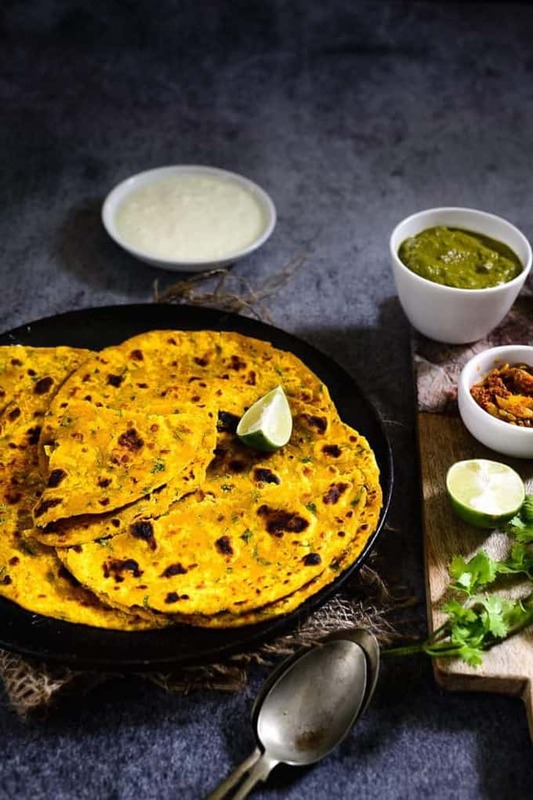 Reminiscent of childhood days and food enjoyed with cousins and family, this kaddu paratha can be had with plain dahi or yoghurt, Kacche Aam Ki Dal or a Masaledar Bharwan Baigan. Pumpkin has myriad health benefits and can be used in the preparation of a variety of dishes. They can be used in a gravy dish such as Khatta Meetha Kaddu or as a part of the Kerala Style Sambhar. Here is how to make Pumpkin Paratha. 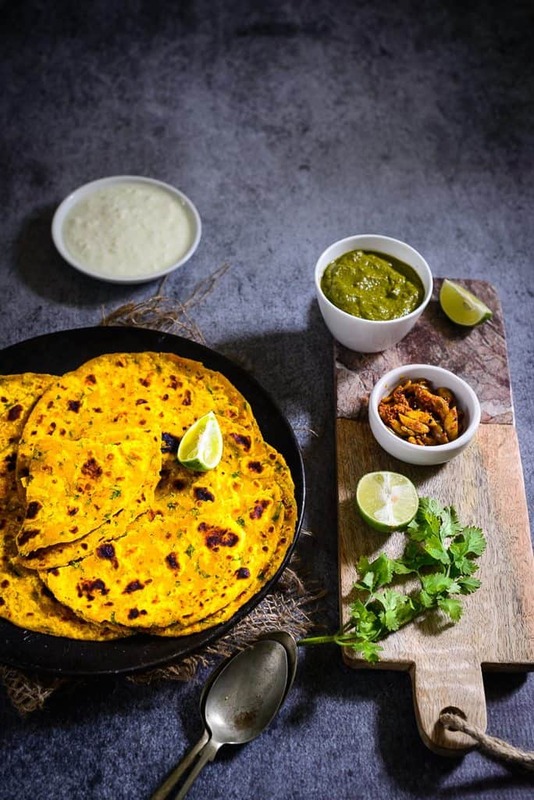 A delicious Indian flatbread that is a as healthy as it is versatile, Pumpkin Paratha is a wholesome meal in itself. Here is how to make it. Mix aata, besan, 2 tbsp oil, coriander, green chilli, til, salt, ginger and turmeric powder in a bowl. Cover the dough with a damp cloth and keep aside for 30 minutes. Divide the dough into 8-10 equal balls. Dust and roll each ball to make a 5-6 inch round disc. When the griddle is hot, transfer the disc to the griddle. Cook from both the sides till broken spots appear. Apply little oil or ghee and fry till golden brown from both the sides. Serve hot with white butter, pickle and raita. Recipe to make Pumpkin Puree is here. This is tasty! Great idea to make it with kaddu. Just needs enough salt to bring out the flavour of the masale.